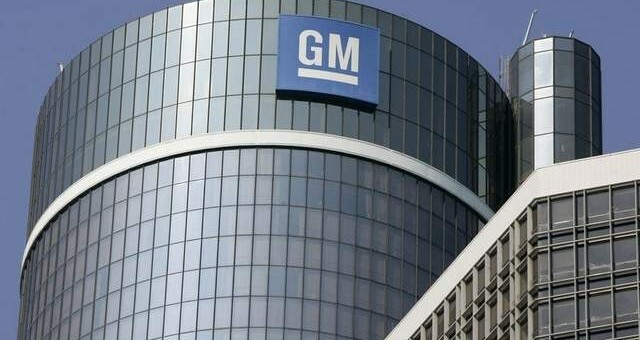 General Motors is planning to let 150 employees go over the next year and a half as it begins to phase out certain cast-iron engine parts, according to The Blade. The layoffs will occur at the Defiance, Ohio foundry as GM phases out additional nodular iron components. The news also follows an additional 135 layoffs after the automaker announced it would cease manufacturing cast-iron engine blocks and cylinder heads at the Defiance foundry. Despite the recent layoffs, the plant will still continue to manufacture aluminum blocks and heads for many of the automaker’s six and eight-cylinder engines. In the end, investment to continue production of the iron components was found to have been “cost prohibited” said GM spokesman Kevin Nadrowski. GM reaffirmed the plant is still viable, and those named redundant will have opportunities elsewhere in Ohio and Indiana. This will halt the Defiance production for Duramax 6.6 l V8 that just was upgraded. Seems like an upgrade to CGI is just around the corner. GM have to follow Ford, Chrysler and Cummins. They have all their V-diesels with block in CGI.